As a San Diego Counselor, I want you to feel as comfortable as possible contacting me. I am happy to answer any questions you may have regarding individual counseling, couples counseling, and marriage therapy. 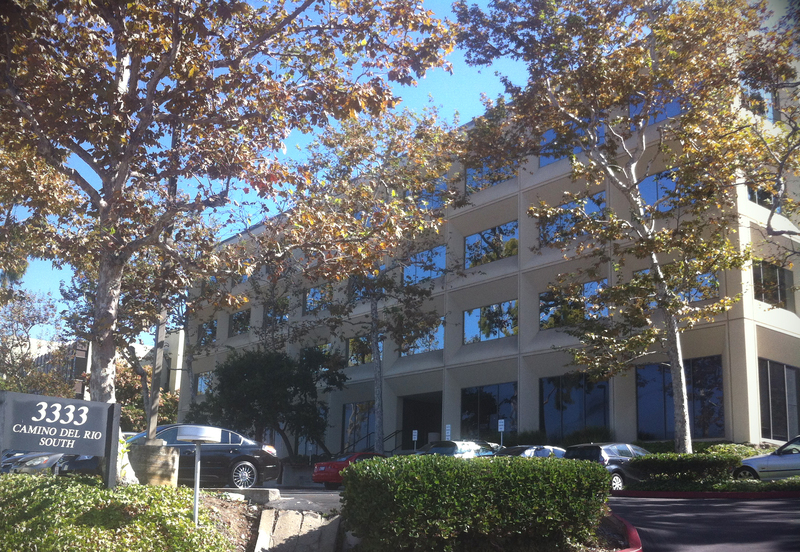 At the centrally located San Diego office location, I offer convenient evening and weekend counseling appointments. Contact me and together we will discuss how to best reach your goals. If not immediately available, I will get back to you within 24hours. Click Here to Tour the Office! I want to make scheduling your appointment as easy as possible. I understand that it is both difficult and stressful to get out of work and coordinate two schedules (in the case for Couples Counseling). For that reason, therapy sessions in San Diego office offered Monday – Sunday. Convenient day, evening and weekend therapy appointments are available. Contact me directly or browse the online scheduling calendar to make your Counseling appointment.